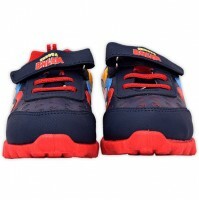 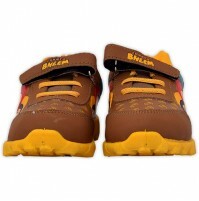 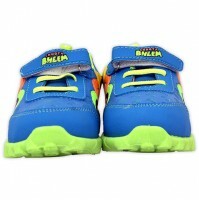 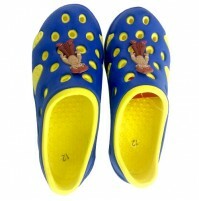 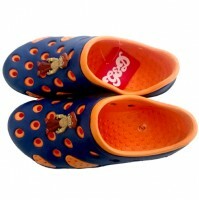 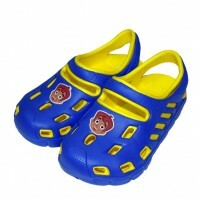 These shoes will make a great additions in your childs footwear collection. 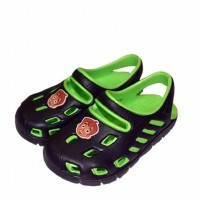 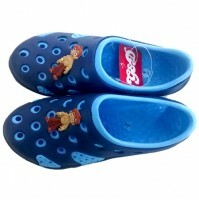 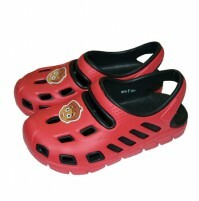 They are made from synthetic fabric, which makes them durable.Easy to wear and comfortable on your little ones feet. 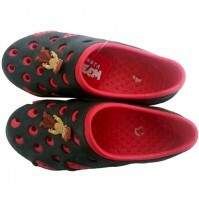 Perfect for casual occasions alike, and optimum comfort.